Thanks for your interest in the Custody Officer Assistant position. Unfortunately this position has been closed but you can search our 27 open jobs by clicking here. If successful and offered a role as a Custody Officer Assistant you will be required to attend a paid four week training course in Birmingham at the start of your employment (Mon – Fri 08:00 – 16:00). This course will incorporate aspects of legislation, policy, first aid, personal safety and ICT systems. Your on-going development will be supported with the completion of a personal portfolio; further training days will be built into your shift pattern. Due to the nature of the role preferred candidates will be required to undertake both Security Check (SC) and Management Vetting (MV) which includes a medical examination. 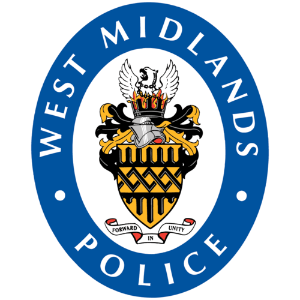 Flexibility is required and you may be deployed to a custody suite within the West Midland Police force area at short notice.